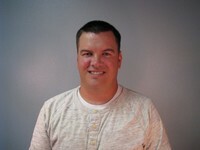 Daniel Kendle joined the staff at Pawnee First Baptist Church as the Worship Leader in September, 2012. He and his wife, Chelsea, became parents to Miles in August, 2016. 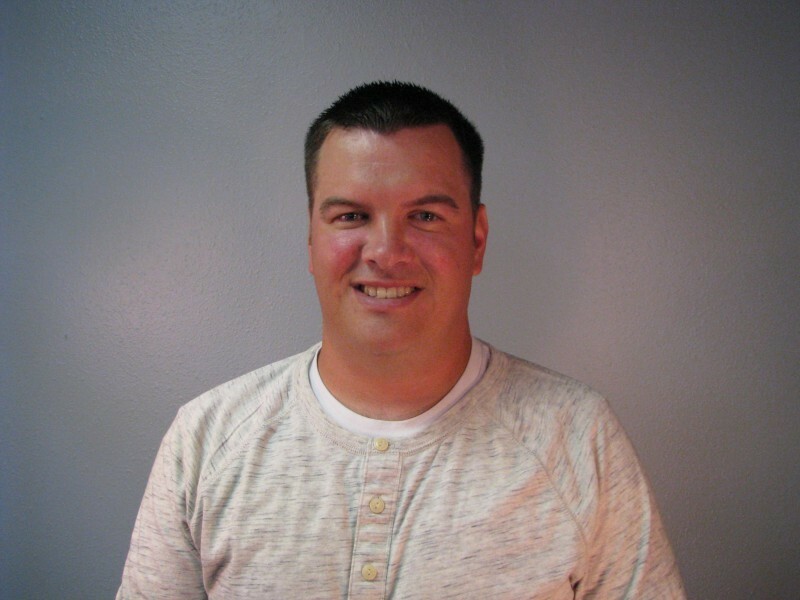 Daniel is also a teacher and baseball coach at Pawnee High School. He and Chelsea are a blessing to our church family, and we are thankful that they are able to lead us using their gifts in music to honor God.